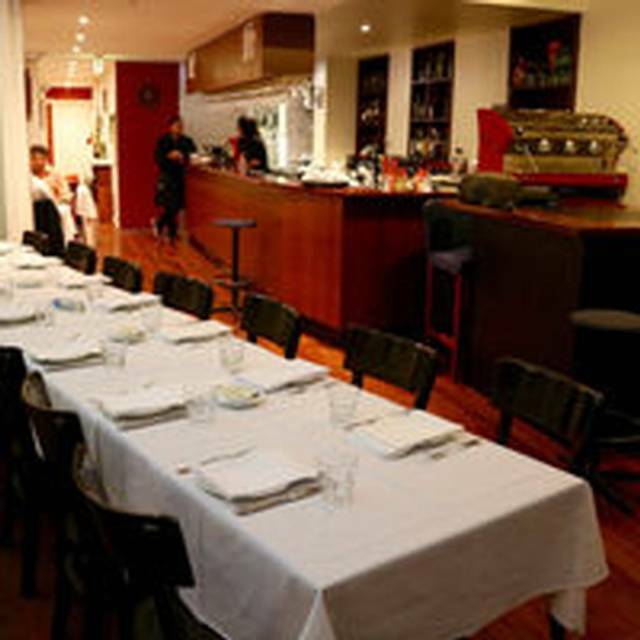 Curry Vault Indian restaurant and bar is Melbourne’s finest Indian dining experience. 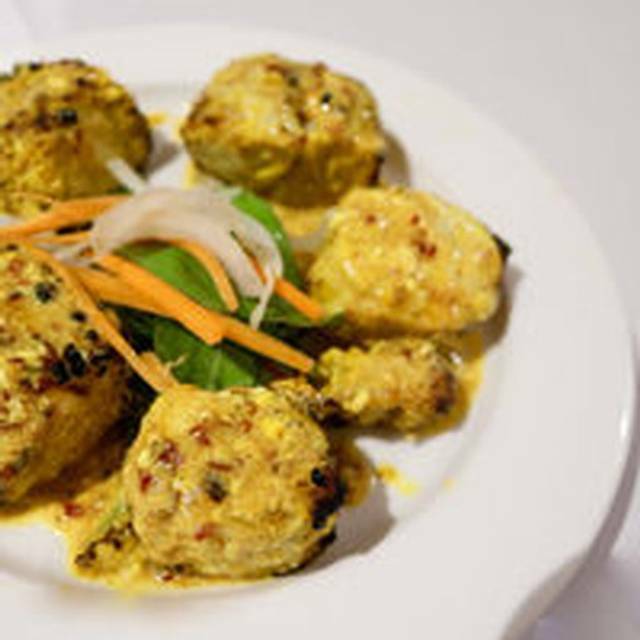 The Curry Vault menu combines an eclectic mix of traditional and modern Indian cuisine with personable and efficient service. 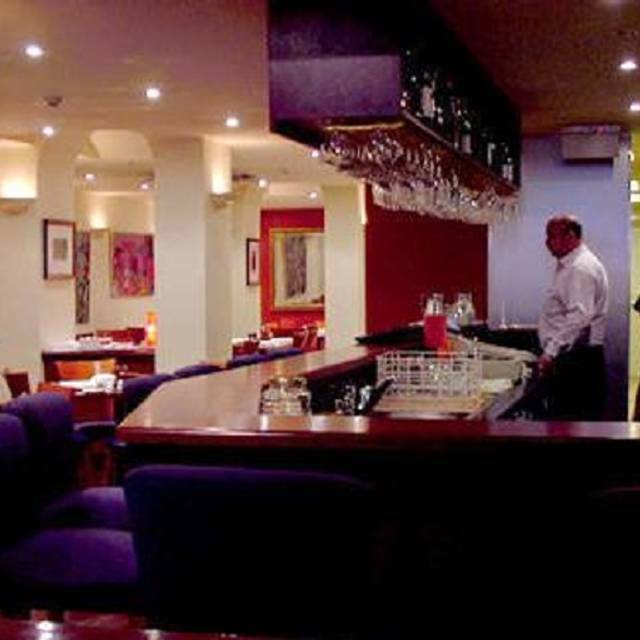 Curry Vault is not just a restaurant, but a wine bar of the highest calibre. Come in and enjoy the relaxed atmosphere for a long lazy lunch, intimate dinner or group function. 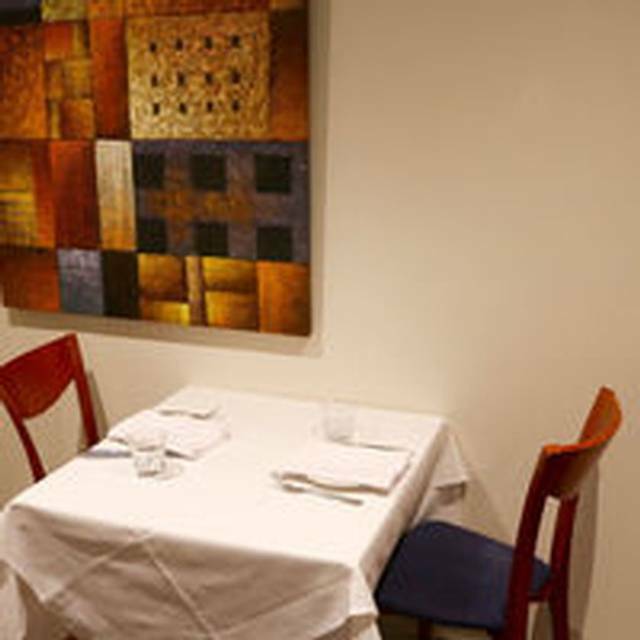 First time visit and found the food very nice and the staff were very friendly. Would visit again. Good, simple, timely and pleasant service make this an easy and value place for dinner. Very good. Ordered a chicken tandoori and a butter chicken. Both tasted amazing. Will come back. The food was fairly good but there was a very loud party in the restaurant and my colleague and I couldn’t actually hear each other talk. The restaurant also had lost our reservation which was a little disappointing although they did accommodate us. Never disappointed - food always fresh and tasty. Good value. We spent an enjoyable Friday night recently. We were in a party of 4 and all of us enjoyed the dishes greatly. We hadn't been to Curry Vault before but certainly would have no hesitation in recommending it to friends. Nice and central meant it was easy to get there from our hotel. Absolutely amazing food. I had the mushroom mutter and it was really tasty. The service was very good. When we entered the restaurant I said I had a booking and the waiter knew my name which I thought was a really nice touch. I would recommend this place to anybody in Melbourne and we will certainly go again next time we visit. Great food but the waiter rushed us to leave after we finished in a rude way, he could have offered us coffee or dessert. It wasn't as clean as it should have been. The food is really good, we ordered two starters: the mushroom and grill fish, tasted great and right portion for two. Curry is also beautiful, we order the lamb(3rd in menu) and veggie, very creamy and delicious. Went to the Curry Vault to have a regular friends catch up. It was quiet when we arrived about 6.30pm Thursday night which was ideal as we could hear ourselves talk. Had booked and we were seated near the front which again suited us. During the evening it got fairly well filled up but the noise level wasn't at all bad. Staff were attentive and food was very good (we had a banquet). Wine list was good and very reasonable and the cost of the food was also good. All in all a very good experience. Great venue and food. Always enjoy the attentive service and "nothing is too hard" attitude. You never hear why something can't be done, only how it can be done. After going to many other Indian restaurants, this one is still at the top of our list. Lovely dishes and the staff were friendly. The service was really fast so great for a quick meal if you're looking to head out somewhere else. 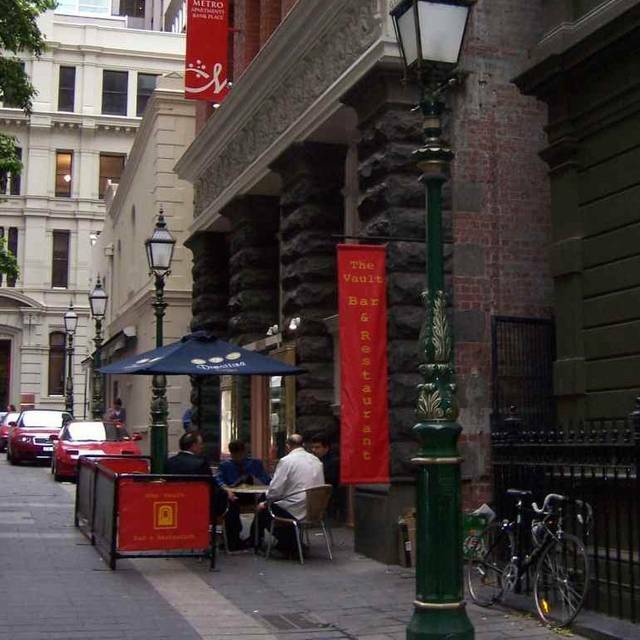 Good location in Melbourne CBD with great service. Food was able to be adapted to our preferences for level of spice and was tasty. Great range of vegetarian options. 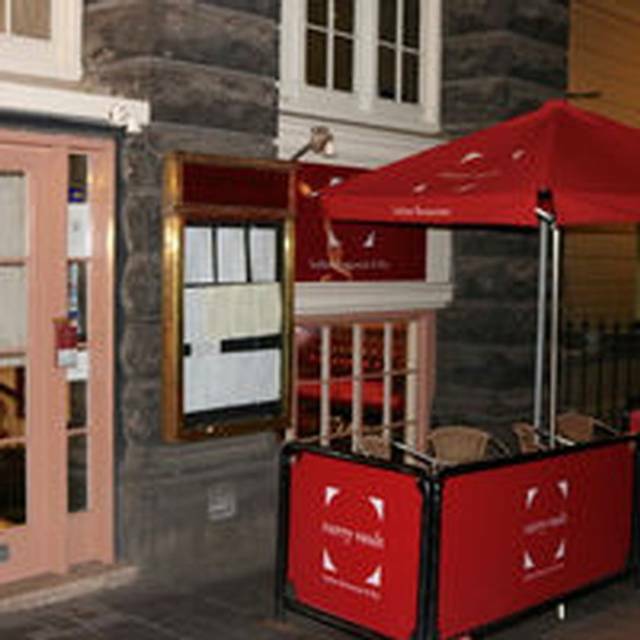 I meet up with friends every 6 months and we always choose Curry Vault as it always has delicious food, is centrally located and has a really nice atmosphere. Great food, service and setting. Very pleasant business lunch with nice food and attentive service. Good restaurant for everyday meals, this is the second time we have eaten here. Service is very polite and friendly. Food is of a good standard and quality but we haven't tasted very many of the selections. Awesome lamb vindaloo and chilli chicken. 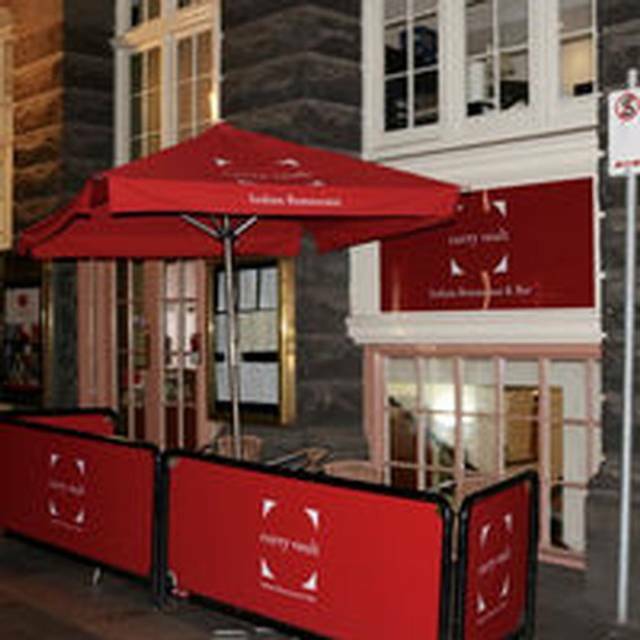 Pleasant staff with good food and alcohol helped with the introduction of our friends to a new venue when we visit Melbourne city from interstate! One we have visited several times in the past and will happily visit again!Thank you for another excellent experience! It was so noisy you could not hold a conversation. The restaurant was empty, yet diners were for some reason crammed down the back corner of the restaurant and we were sandwhiched between two tables each with two drunk loud men either side so it was terrible. Ruined the whole night. The seats at the front with the nicer setting were table clothed, but back ones we were seated at weren't. Confusing. The food wasn't bad, but we just wanted to leave. Great curry in the hear of the city.Friday night can be a bit noisy. But delicious food and good service.Will visit again. After reading the reviews we decided to give this restaurant a go. It said finest indian. That's where it stopped. The quality and taste was not finest. 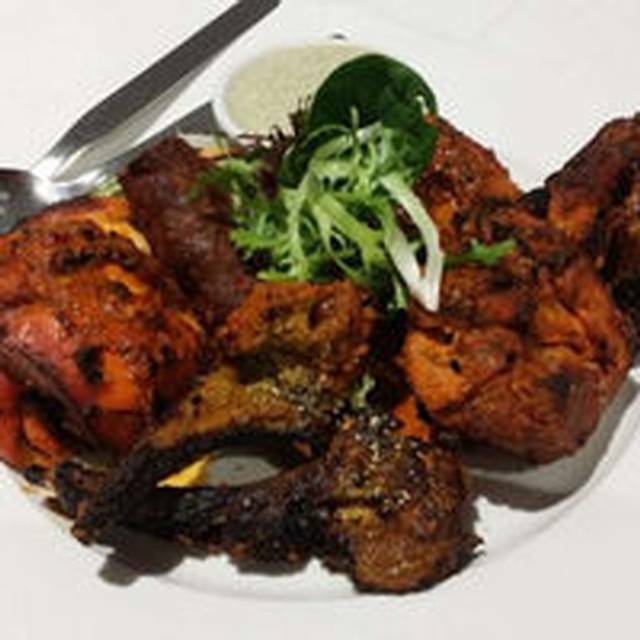 We had the tandoori it tasted like it was heated and served with no flavour. The main dishes were nothing to comment on. All the dishes we ordered were delicious Lamb Korma, Butter Chicken Kashmiri Rice and Naan bread. Staff were friendly and the service was spot on. Would definitely recommend. Was a decent restaurant and the food was quite up to the mark. The food is delicious, best Indian food that I have found in Melbourne. Staff are very friendly and attentive. Great setting for business lunches. I have eaten here many times and the food has always been very good. However on this visit I was quite disappointed with the quality of the food. The Chicken Tikka was very dry and the Lamb had a heavy greasy taste. Good food, but nothing outstanding. Service was slow with a long waiting time to place our order for drinks as well as food. However once we placed our oriders the kitchen was fairly quick. This was my second visit and based on my experience on both occasions this place is not on my list of favourite Indian restaurants. OK for a casual visit.